Hosted by BBC Radio 1Xtra presenter DJ Target and stand-up poet Laurie Bolger, Words First Live is an opportunity to come face to face with the future of spoken word. Over the last 6 months, BBC 1Xtra and the Roundhouse have scoured the country for the freshest aspiring spoken word artists, rappers, MCs and poets. Join us for an electrifying evening showcasing this new generation of voices in action as they premiere work exploring our different individual, family and global identities. 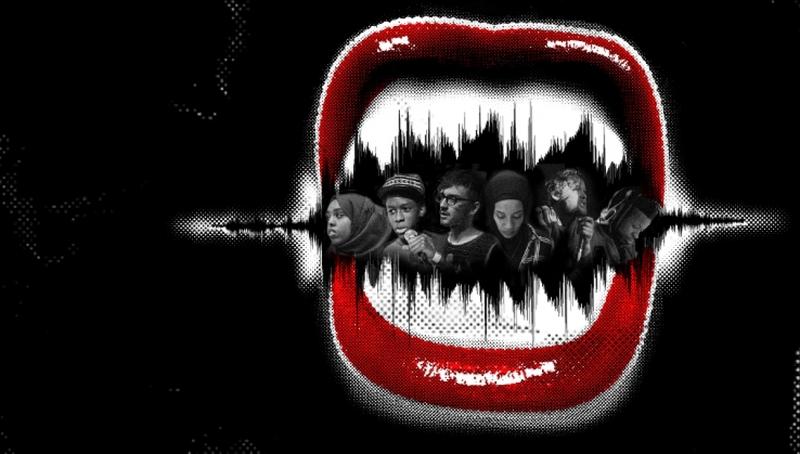 The final six – Isaiah Hull, Asma Elbadawi, Solomon O.B, Amina Jama, Liam McCormick and Reuben Field – will perform alongside leading spoken word artists Kate Tempest, George the Poet and Kojey Radical. Words First is a national project supported by Arts Council England to shine a light on the existing spoken word scene and to help find and nurture new and emerging talent across the UK.